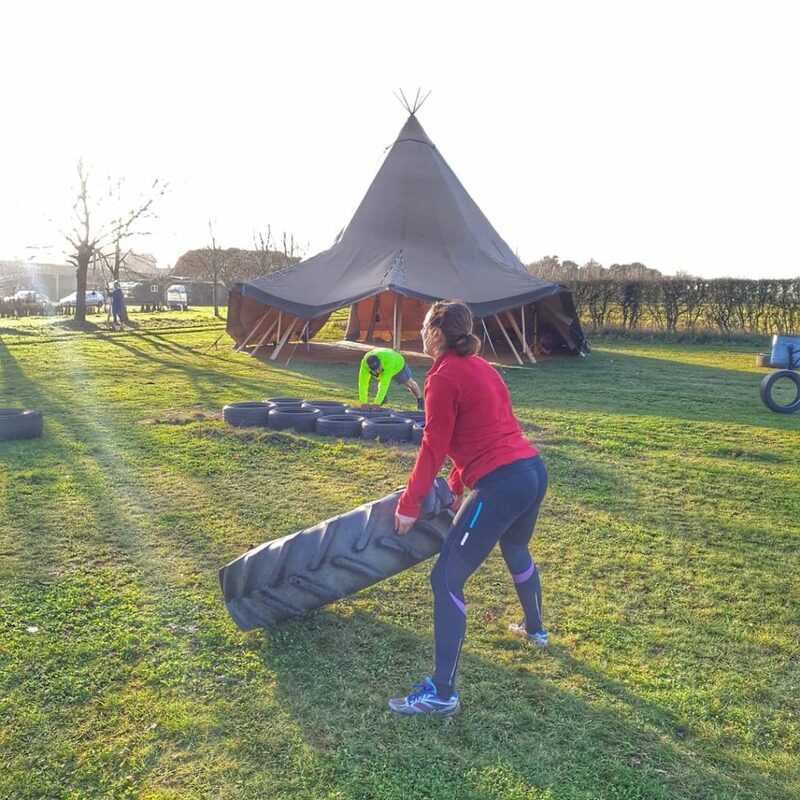 Meet Leah Maclean, the lady behind Fitness at the Farm. She’s 31 and lives on a tree farm with her husband who runs a Tree Surgery business. Upon moving to Oxfordshire, Leah worked in marketing for about eight years but, in 2015, she decided to change career course and get a MSc in Nutrition, Physical Activity & Public Health at Bristol, then qualified as a personal trainer. Being outside makes it easy to get your daily dose of Vitamin D, boosts your mood and can help reduce stress. What’s more, the differing terrain and environmental elements mean that your body works harder when exercising outdoors. Anyone who wants to give it a go can join the classes. You’ll work out alongside super-fit marathon runners and complete beginners. The thing everyone has in common is that they aren’t keen on a gym environment; they enjoy being out in the fresh air with no mirrors and no judgement. Intuitive Eating is a way of learning to listen to your body; you eat as and when you want according to your body’s hunger and satiety cues. This isn’t an easy thing to achieve because it is difficult to dismiss external influences over what you can and can’t eat, as well as your ingrained internal voice which is often full of false notions about body image and weight in relation to health. 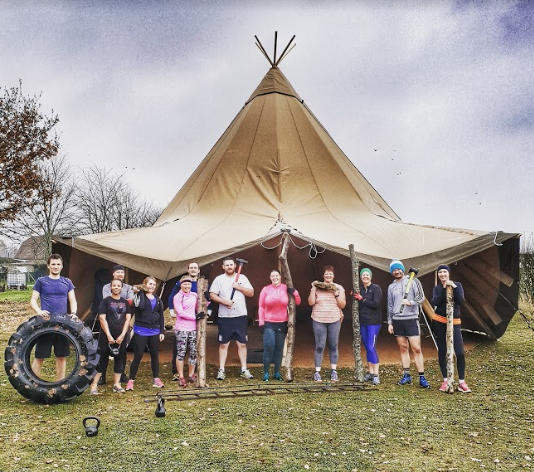 What’s coming up in 2019 for Fitness at the Farm? Keep an eye out for more events. Leah will be hosting a number of Fitness and Nutrition Retreats throughout the year. 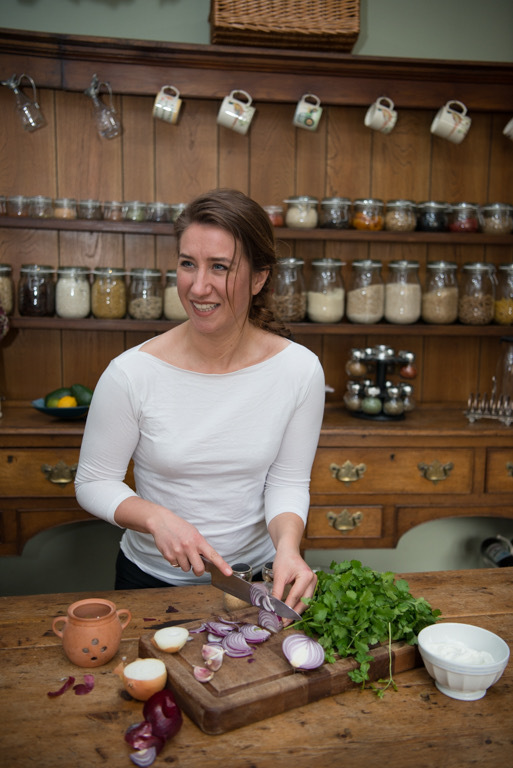 From April onwards, Leah will start doing monthly Nutrition Evenings in the farm’s new Tipi Kitchen. Don’t miss your chance to meet Leah at FitFest Oxford.